The Best of Teacher Entrepreneurs II: Math, Writing, and Vocabulary Resource - "Let's Go Buggy!" 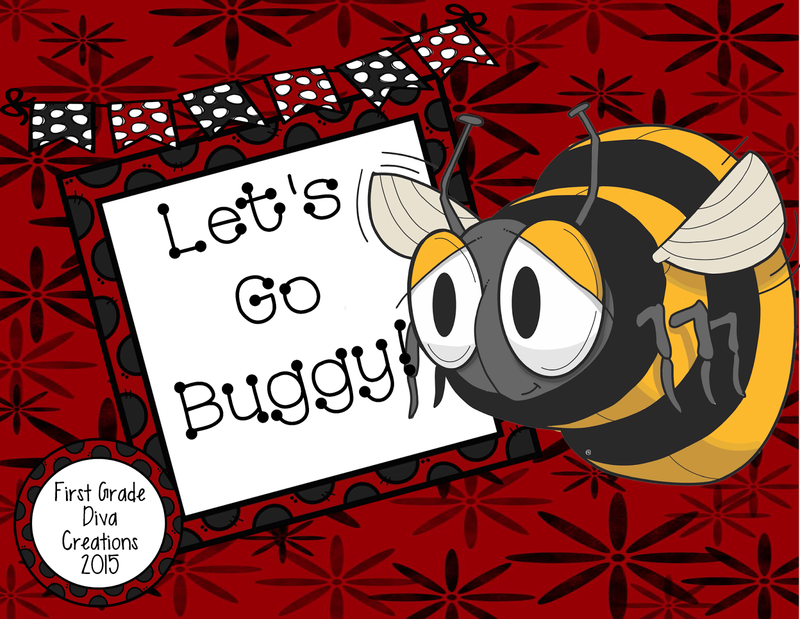 Math, Writing, and Vocabulary Resource - "Let's Go Buggy!" Looking for some new spring activities to freshen up your spring units? These spring activities are sure to keep your students busy learning through the spring months. The three vocabulary pages are meant to teach these three words deeply. Each of these vocabulary words includes a vocabulary recording page, a graphic organizer, and writing paper to complete a story. This project will challenge your students’ critical and creative thinking. I think these are so adorable! Which Bug is the Best? This is a great math activity for teaching students how to organize, represent, and interpret data. There are two pages (including a title, labels, and embellishments) for you to simply cut out and glue on a poster board to make a whole group graph. Then, children can use the recording pages to keep track of the data. I love to complete this activity after the students are finished with their “It's a Bug's Life” staggered books. Use “The Grouchy Ladybug” response page with the book The Grouchy Lady Bug by Eric Carle. 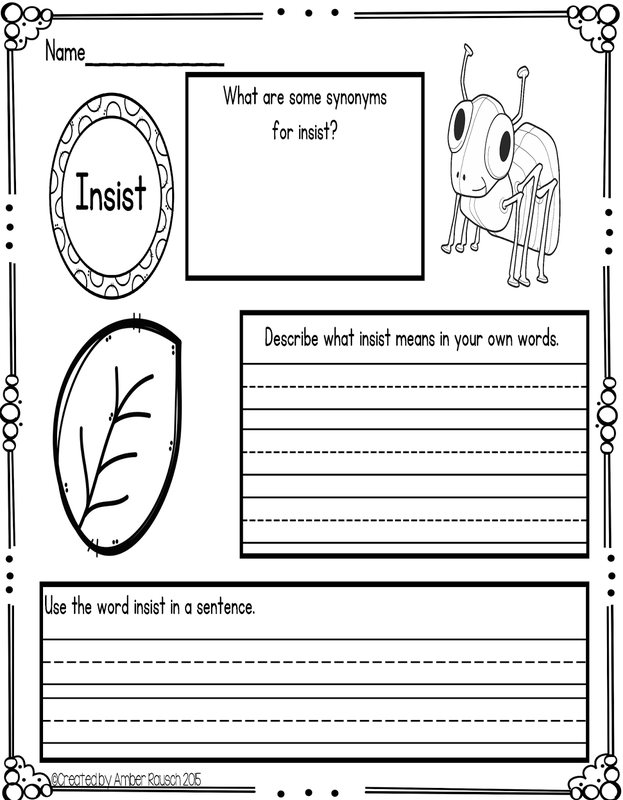 The other response page is more generic and can be used with any spring book that you wish to use. Do your students have spring fever? Are they bugged by everything? I have added a great little writing activity to this resource. It would be great as a problem solution activity on working through what bugs us. I am going to use it for a morning meeting on getting along. It includes an interactive journal page and themed writing paper with prompt. Are your students feeling a bit antsy? These bug themed centers will help keep them learning until the end of the school year. They are also great for a summer theme. The grouchy faces of these little bugs will have your students giggling and feeling better in a jiffy!